Consortia Tutela Vini Soave e Recioto di Soave – the governing, marketing and regulatory body of wines, and wine producers for the Soave region. 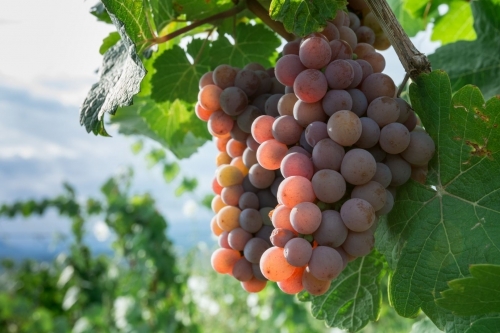 We usually work with lesser known terroirs, so at first glance, Soave, a well-established household name, and one of Italy’s most exported white wines, was perhaps an unusual client for Swirl & Market. However, in spite of its fame, under the surface Soave had challenges to resolve; like all large wine regions, Soave is comprised of hundreds of producers, this resulted in a huge diversity in its positioning, furthermore there was relatively no awareness of the fine wines of Soave, especially single vineyard historic sites. The glorious nuance, and individuality of the region had not been celebrated and it presented as just another monolith of wine, and Premium Soave struggled to be heard. A trade and press tasting with additional masterclasses on Soave Crus and terroir by Sarah Abbott MW and Giovanni Ponchia. Full event management and logistics. Selection of venue with great glassware. Advance publicity and coverage. 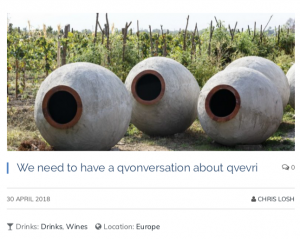 A consumer sampling and social media campaign, highlighting Soave’s nuance and quality, and the characters behind the wines. We held events London, Leeds, Manchester and Edinburgh through June-July 2017. Great venues. Hosted by Master of Wine. Instagram competition. Liaised with stockists of wines. Supported with content. Trade liaison following up with trade buyers after tastings and facilitating introductions to producers.